you from heart disease and cancer. For both men and women of all ages. 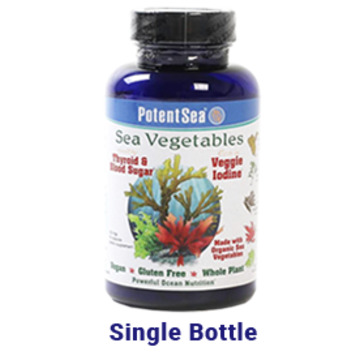 Most life began in the sea, so it is only natural that the human diet requires Powerful Ocean Nutrition™ to achieve optimal health. 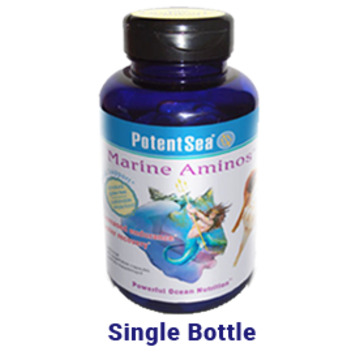 PotentSea® is the first line of supplements and topicals to use only ocean-derived raw materials. 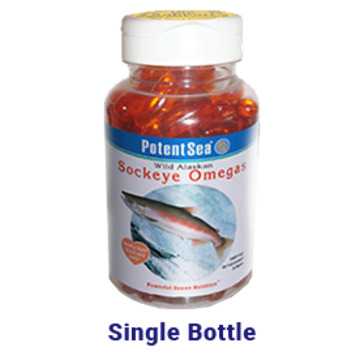 It is our goal, through the use of Powerful Ocean Nutrition™ to help you achieve all of your health and wellness goals. We are only half alive. 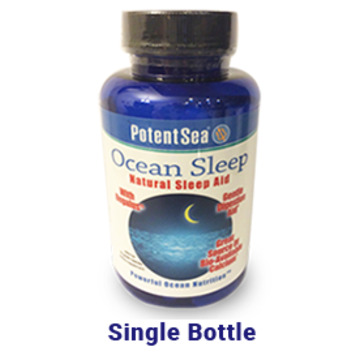 Ocean Sleep For natural sleep solution derived from the ocean.